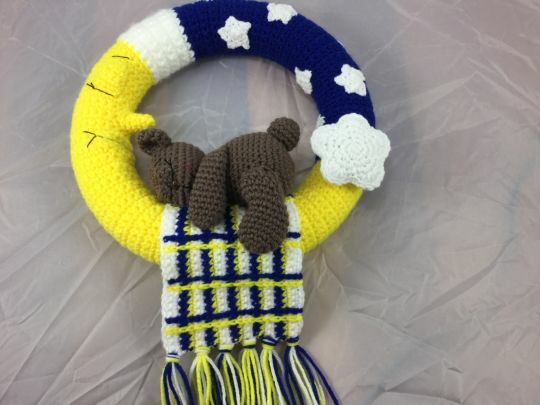 Teddy sleeping on the moon, I would love this pattern, But when I try to download it , It comes up – your almost done ! first, click “run” below. , There is No run below to click on . I have tried this many times before with other downloads . Is there a way for my to Copy & Paste ? ?